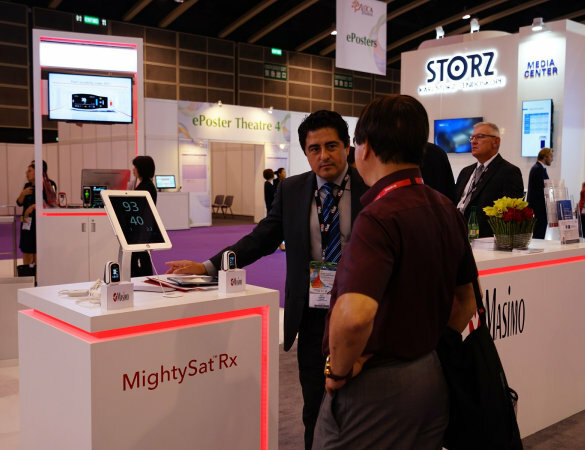 Masimo, an American Irvine, California-based manufacturer of noninvasive patient monitoring technologies, exhibited at the 16th World Congress of Anesthesiologists 2016 (WCA2016) in Hong Kong. 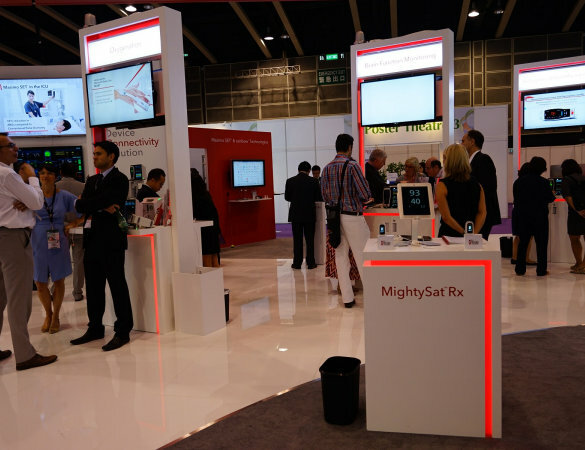 Masimo is considered one of the most innovative companies in the medical device area. WCA 2016 is the premium event providing a global forum for all areas of anesthesiology and its sub-specialties, and the meeting attracts more than 9000 delegates. 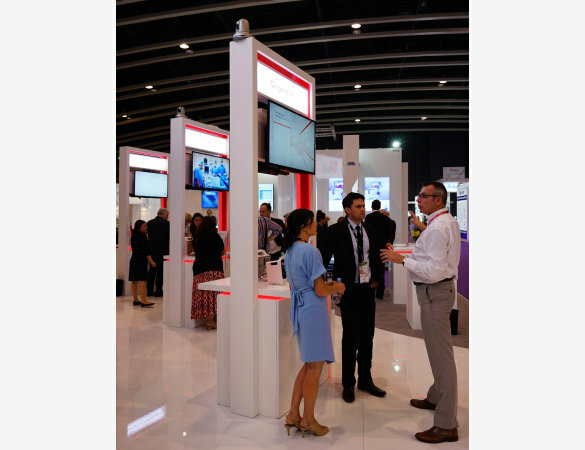 WCA showcases the latest research and findings in anesthesia, pain medicine and intensive care and delivers the benchmark for best practices. 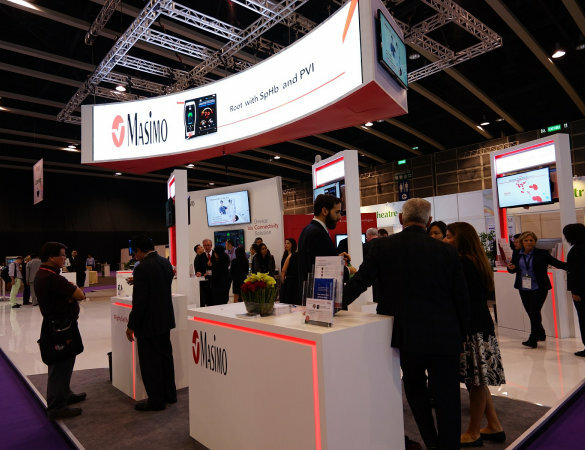 Since Masimo is best known for its pulse oximetry and currently sells more pulse oximeters to hospitals than any other company, WCA 2016 was a way for the company to secure and expand its world-wide markets. 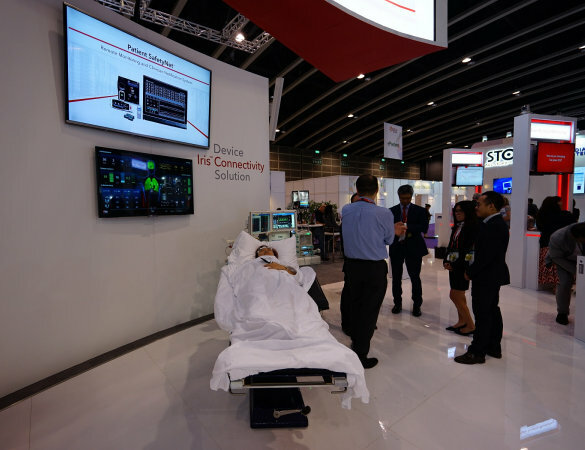 At WCA 2016, Masimo announced it has become the first Global Impact Partner of the World Federation of Societies of Anesthesiologists (WFSA). The four-year partnership, “Safe Anesthesia – ASAP” (Anesthesia Safety Action Plan), will initially identify one country where access to safe anesthesia is documented, and will work toward implementing programs and training designed to improve anesthesia care and safe surgery outcomes. Idea International is pleased that we were able to work with this forward thinking company.